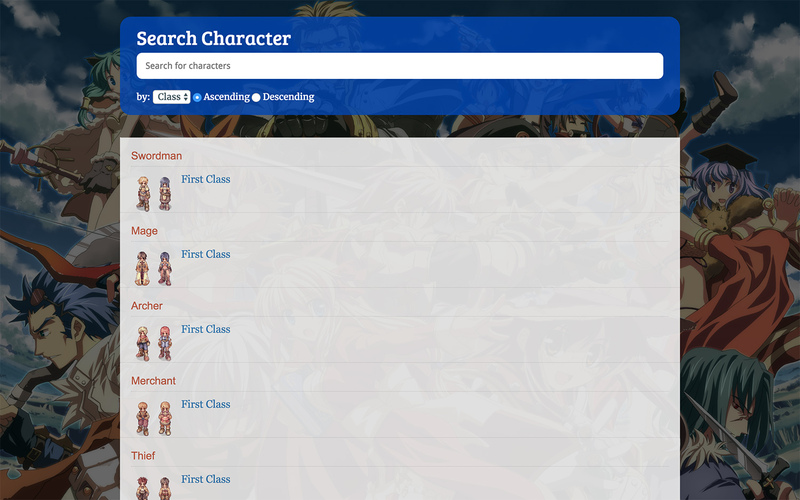 RO Searcher is a one-page searching application based on AJAX and JQuery. 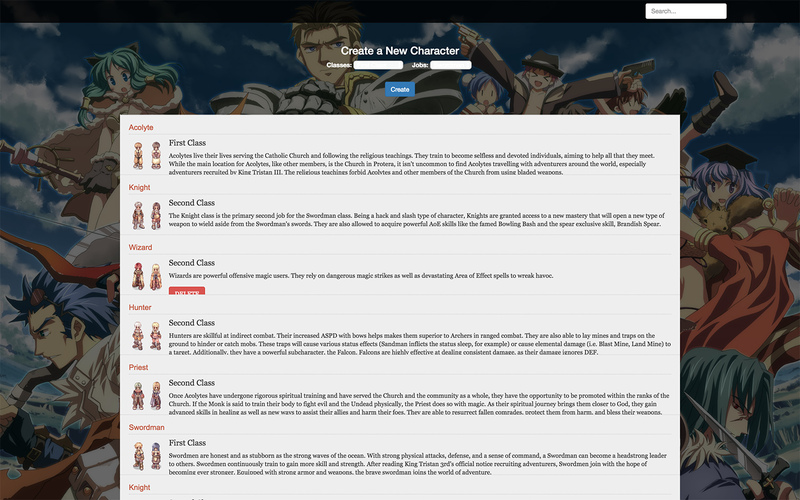 RO Character is a mini front-end database that I created to store and introduce characters from RO Online game since I was a big fan of it. 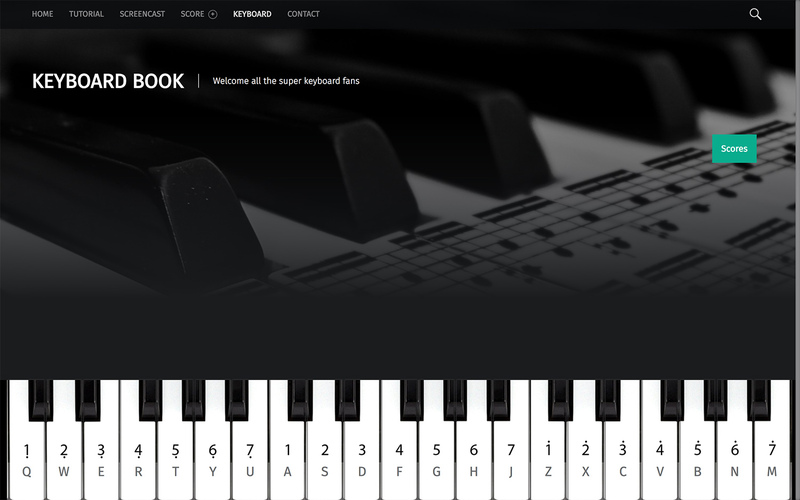 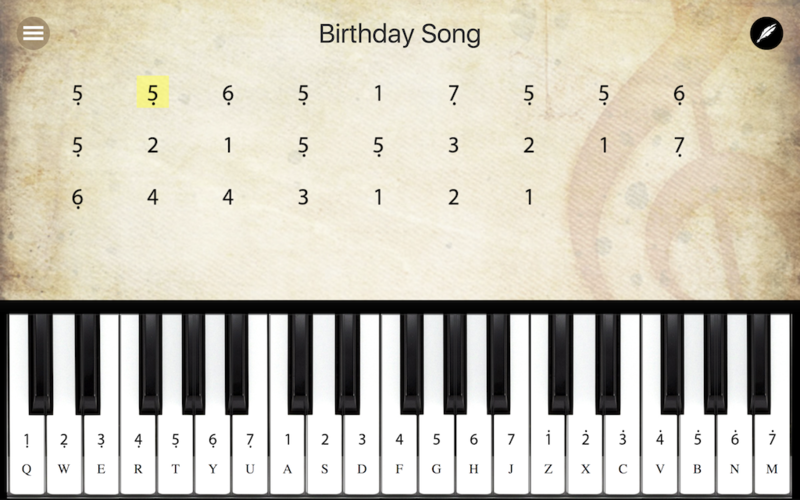 Keyboard book is an online web application that I created for keyboard/piano fans and players to create their own scores and have some fun playing their own score or freely. 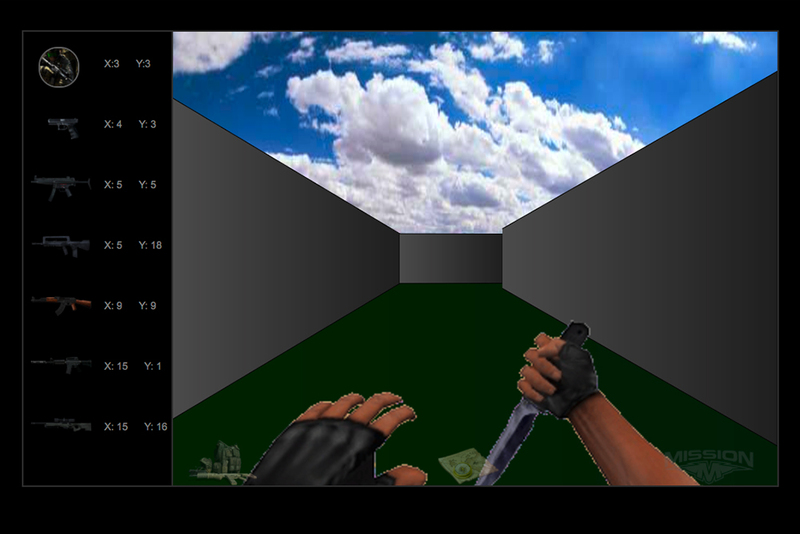 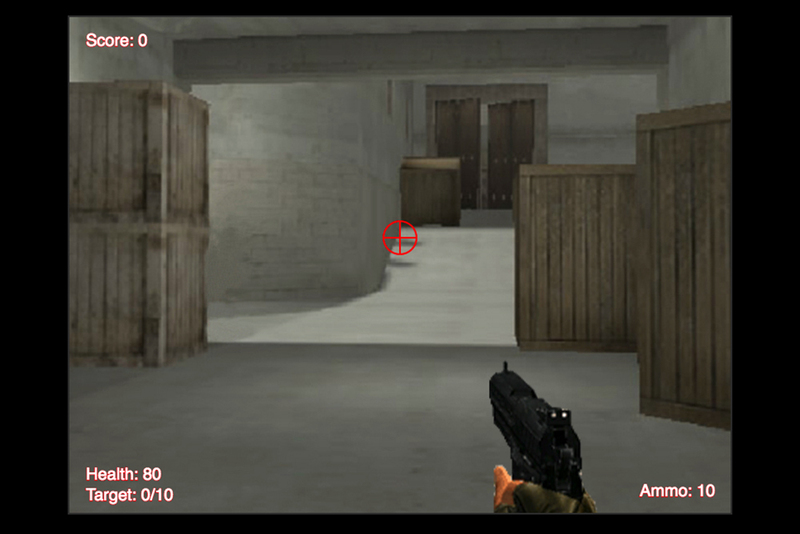 This project is an actual first-person shooting game based on the weapon database that I created the last time.